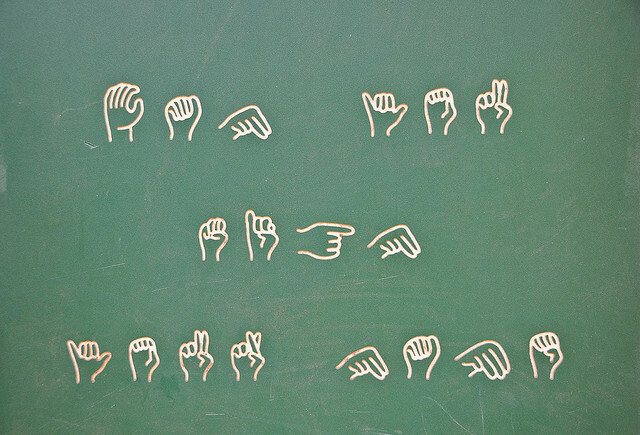 Some of your users will want to view sign language interpretations of your videos. Adding this feature offers those users the same information as others. Make an alternative version of your video with a sign language interpreter embedded and link to it from near the original content. I'm Luke, I started Wuhcag in 2012 to help people like you get to grips with web accessibility. Check out my book, 'How to Meet the WCAG 2.0'.